Malaysian police on Wednesday detained a woman holding Vietnam travel papers and are looking for a “few” other foreign suspects in connection with the assassination of North Korean leader Kim Jong Un’s estranged half-brother, police said. Lawmakers in South Korea had earlier cited their spy agency as saying it suspected two female North Korean agents had murdered Kim Jong Nam, and U.S. government sources also told Reuters they believed North Korean assassins were responsible, reports Reuters. The portly and gregarious Kim Jong Nam, the eldest son of late North Korean leader Kim Jong Il, was assaulted on Monday morning in the departure hall of Kuala Lumpur International Airport and died on the way to hospital, Malaysian police said. The woman detained at Kuala Lumpur airport was identified from CCTV footage at the airport and was alone when she was apprehended, police said in a statement.Media had earlier published a grainy CCTV-captured image of a young woman wearing a white shirt with the letters “LOL” on the front. Documents she carried were in the name of Doan Thi Huong, showed a birth date of May 1998 and birthplace of Nam Dinh, Vietnam, police said. “Police are looking for a few others, all foreigners,” Deputy Inspector-General Noor Rashid Ibrahim told Reuters, declining to give their nationalities or gender. 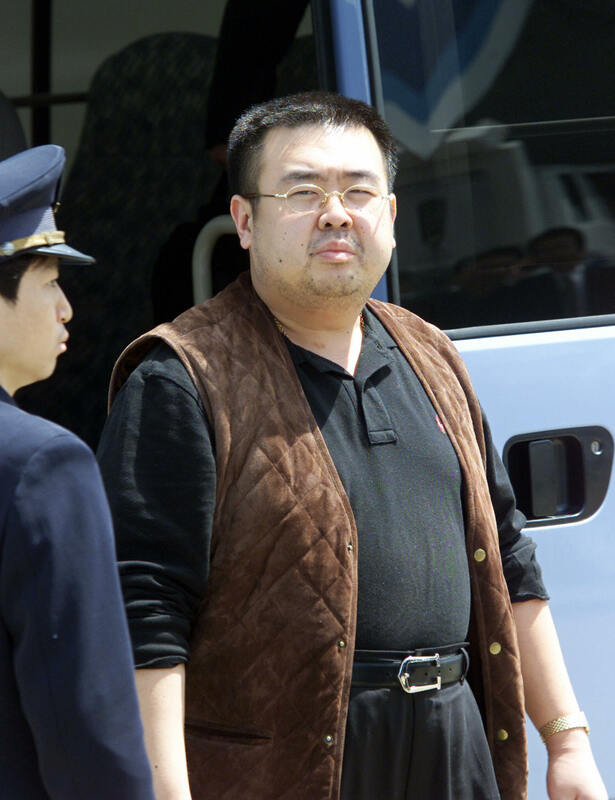 South Korean intelligence believes Kim Jong Nam was poisoned, the lawmakers in South Korea’s capital, Seoul, said. The spy agency told them that the young and unpredictable North Korean leader had issued a “standing order” for his half-brother’s assassination, and that there had been a failed attempt in 2012. “The cause of death is strongly suspected to be a poisoning attack,” said South Korean lawmaker Kim Byung-kee, who was briefed by the spy agency. Kim had been at the airport’s budget terminal to catch a flight to Macau on Monday when someone grabbed or held his face from behind, after which he felt dizzy and sought help at an information desk, Malaysian police official Fadzil Ahmat said. According to South Korea’s spy agency, Kim Jong Nam had been living, under Beijing’s protection, with his second wife in the Chinese territory of Macau, the lawmakers said. One of them said Kim Jong Nam also had a wife and son in Beijing.